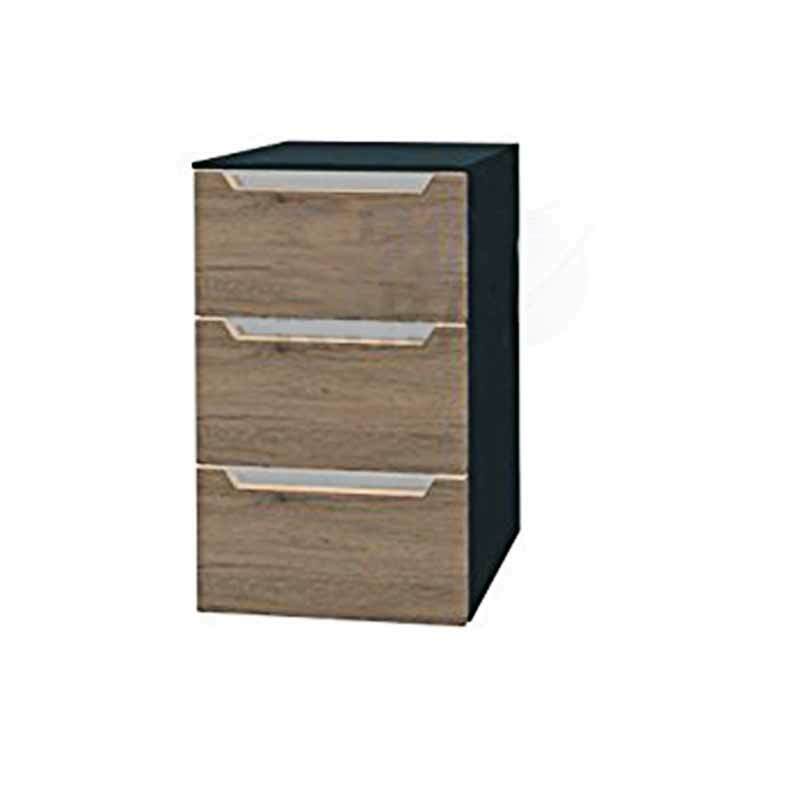 Improve your everyday bathroom experience by opting for this Solitaire 3 Drawer 7020 Bathroom Storage Unit, brought to you by Pelipal. Appealing visually whilst also supplying you with reliable functionality, this is a German-crafted enhancement to your bathroom. 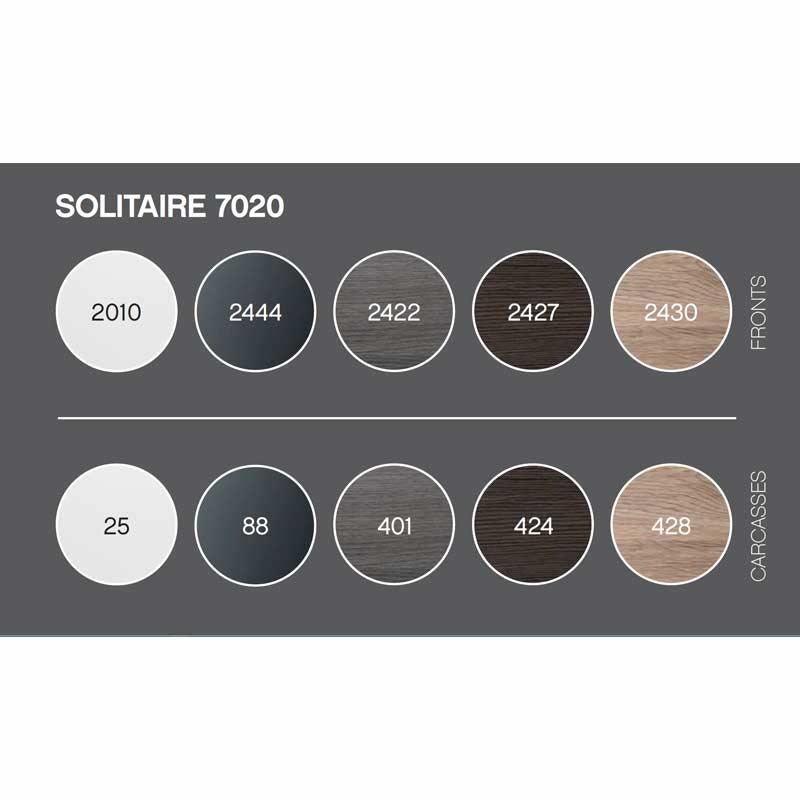 With a non-porous and sealed finish, this is also sure to complement your individual colour scheme due to its front and carcass being available in a number of colours.